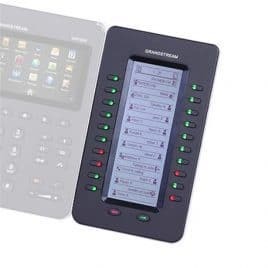 4.3 inch (480×272) capacitive (5 points) touch screen TFT LCD, mega pixel CMOS sensor camera with privacy shutter. 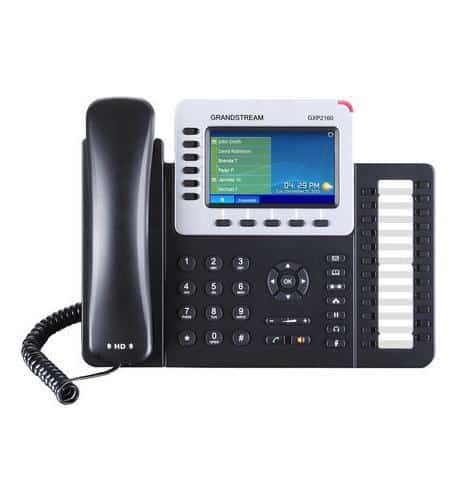 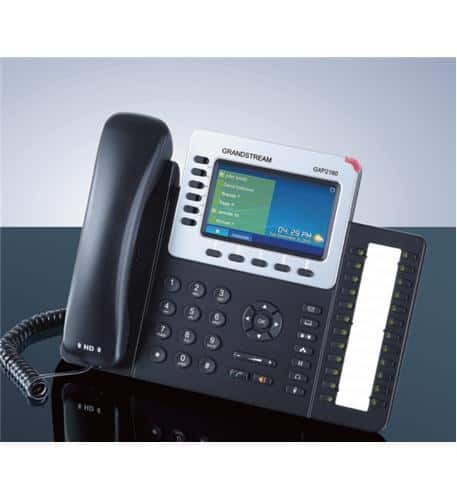 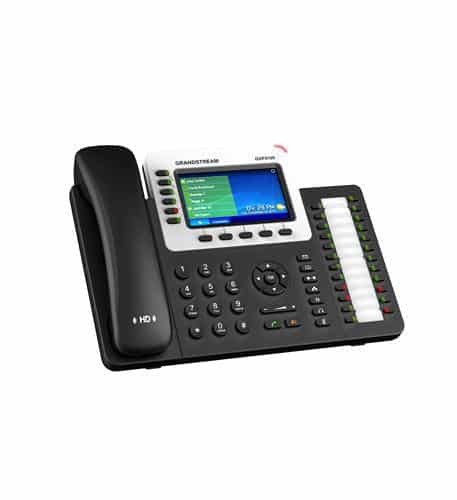 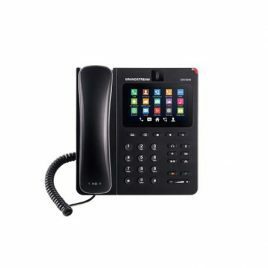 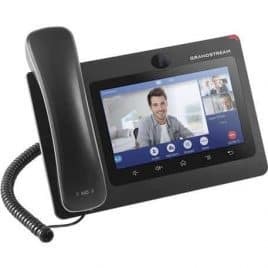 6 lines with up to 6 SIP accounts including FREE IPVideoTalk account with video mail, up to 6-way audio conference and 3-way video conference, phonebook with up to 1000 contacts, call history with up to 1000 records. 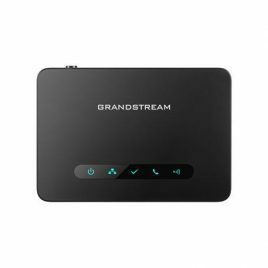 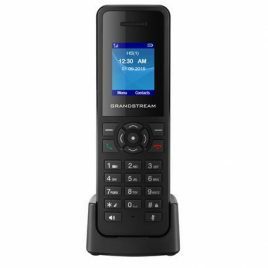 Integrate with Grandstream’s GXV-series of IP video surveillance cameras to view live camera feeds and to receive alerts/alarms from IP cameras installed on the same network.